Since its door opened two years ago, Elite Nails spa has become a consistent player in the consistent boom of the nails spa industry in the metropolis. 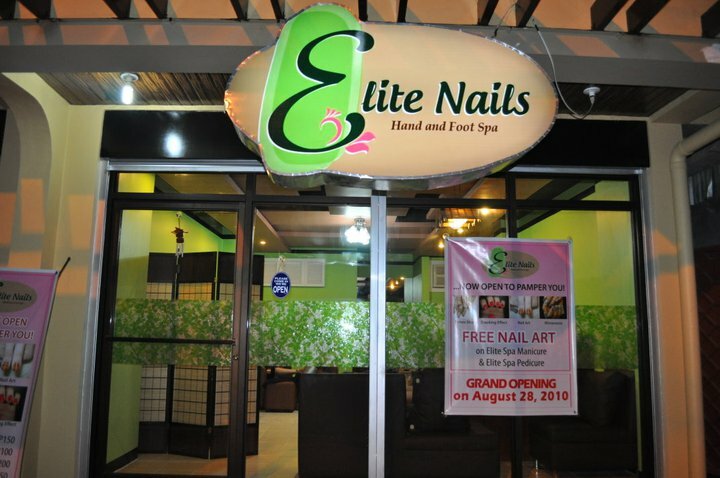 On February 2012, after a year of successful turnout of Kapasigan branch, Elite Nails Spa’s first franchise opened in Kapitolyo, Pasig to accommodate clients and members of the community from the western part of the city and nearby towns. 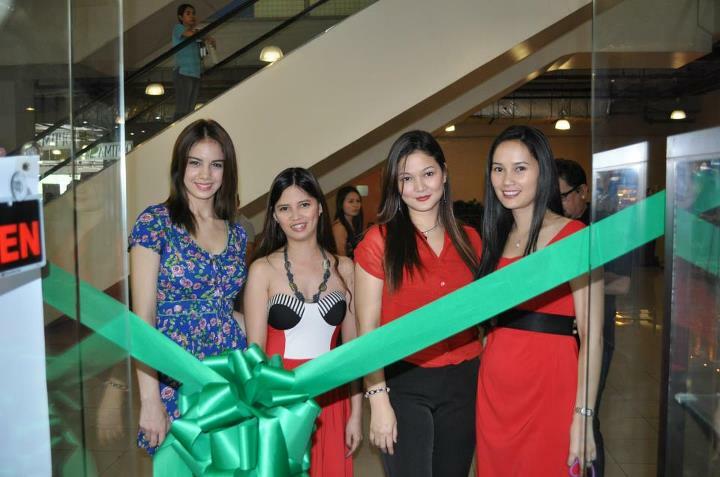 The honorable city mayor’s wife, Ms. Maribel Eusebio and young TV personality, Ms. Imee Heart graced the branch’s opening. Celebrating its second year of successful business, Elite Nails is thrilled to announce an extreme growth of Elite Nails spa. 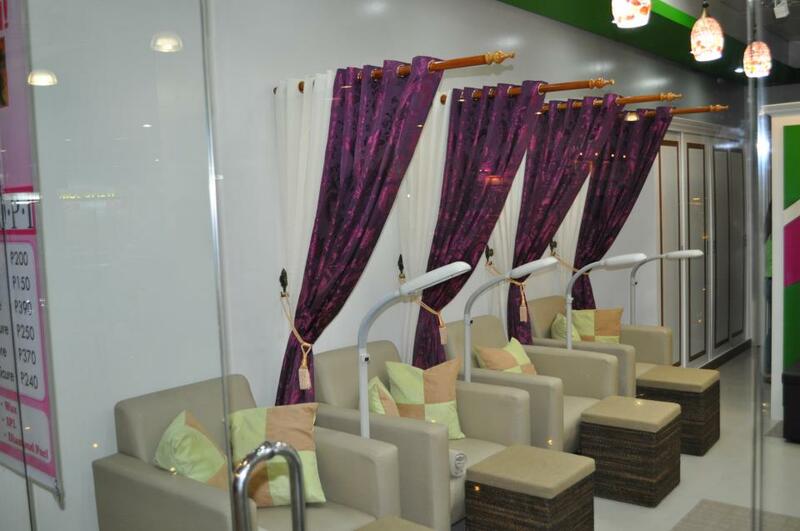 Two new branches have opened this month – one in World Wide Corporate Center in Mandaluyong and the third specialty nail spa in Pasig is located in Capri, Oasis, Maybunga branch. 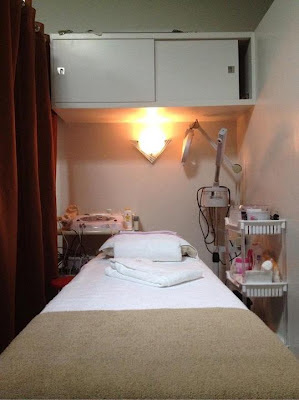 The proximity of Mandaluyong branch to various offices and malls in EDSA-Ortigas area is the answer to the growing demands of clients sending inquiries thru our facebook fan page. 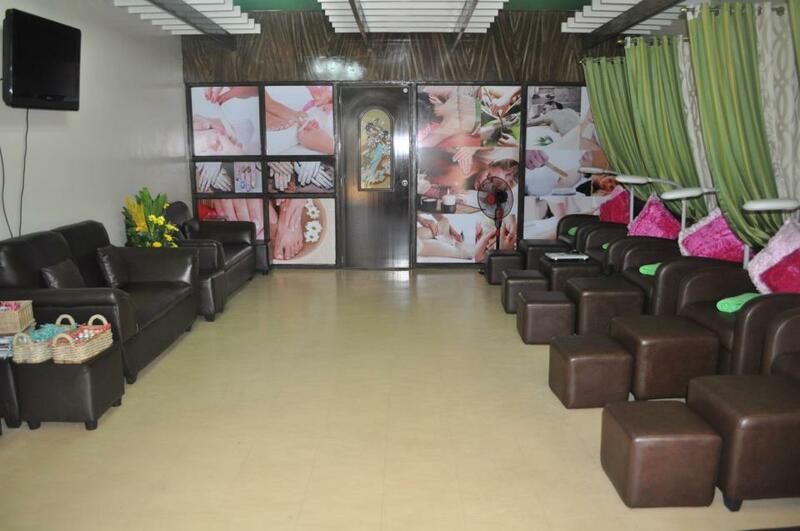 Imee Heart once again graced the branch's opening last August 10, together with managing owners, Ms. Sharon and Ms. Cristina. 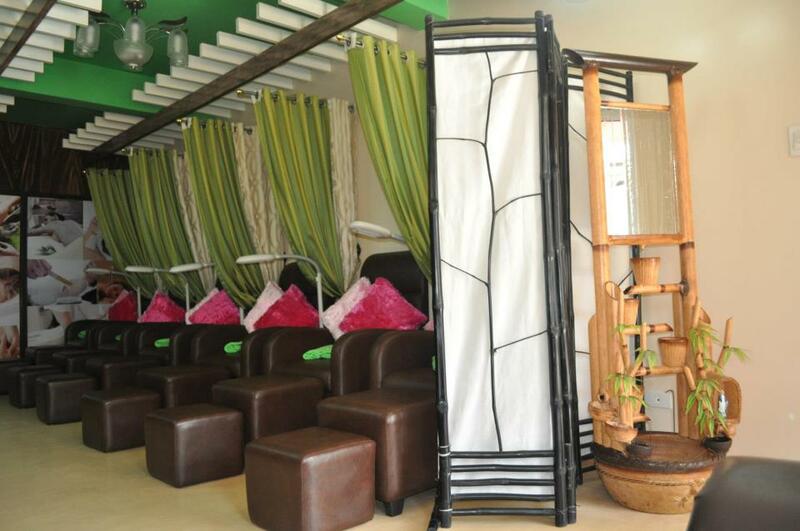 Hence, Elite Nails spa, Capri-Oasis branch aims to be the easy-go-to-nail-salon-place for the residents of condominiums and subdivisions in the area and the whole community. 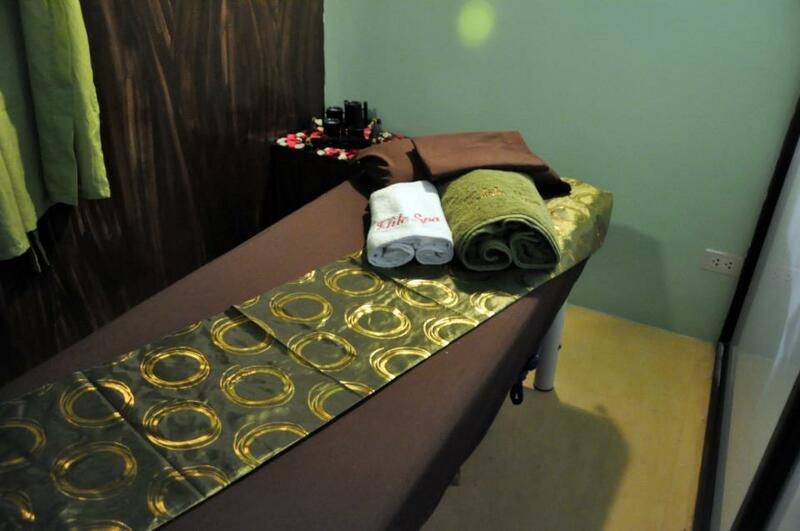 Not only has a large clientele base has been established in a relatively short amount of time, but the Elite Nails spa has also grown internally as we continually hire and train competent therapists to better serve our customers. Last Tuesday, Aug 28, exactly two years after Elite Nails spa opened for business, is the birth of it's fourth branch - the Elite Nails spa, Capri Oasis branch. 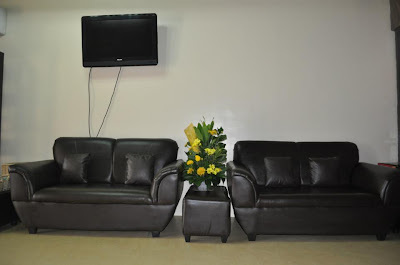 Checkout some photos from the grand opening celebration. 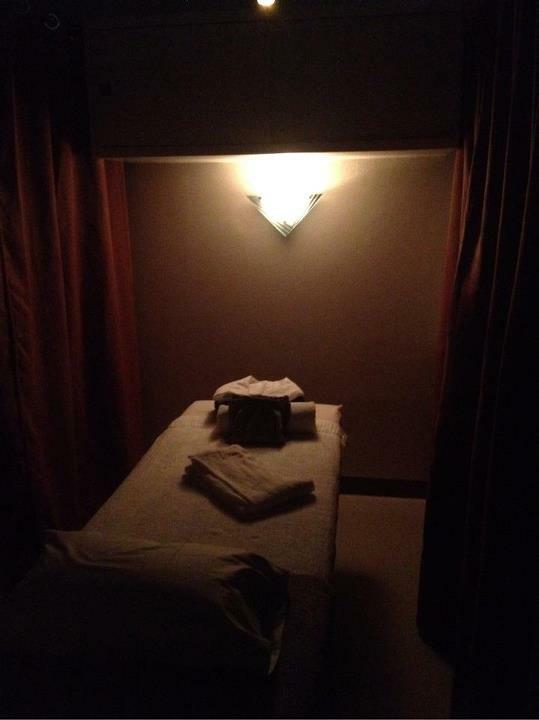 2012 is a promising year for Elite Nails spa. 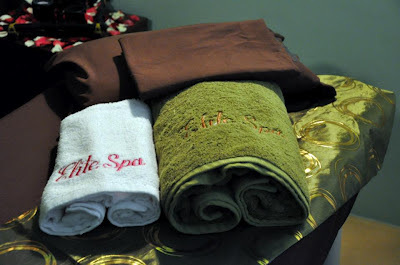 It is our joy to give back by offering great deals and new pampering packages that are always budget-friendly. 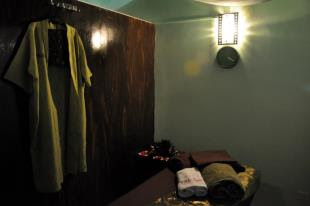 With the coming of the busiest season of the year, we’ll be announcing promos and discounts soon, make sure you have subscribed to our online sites to get updates. Elite Nails spa promises to be consistent in making you feel fantastic with our services today and the years ahead. Elite Nails Spa is one of the newest nail salon & spa in the city that offers a wide variety of services from nail care, nail extensions, nail art, spa, body massage and treatments, body rituals, waxing, threading and specialty facials. 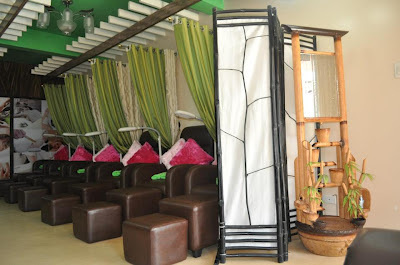 Our client’s celebrate indulgence through our cozy and relaxing environment in a serene, earthy and nature inspired place to achieve an ultimate fun-pampering experience. 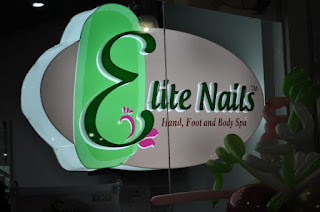 Elite Nails Spa offers only the best for all spa-savvy clients and continuously cater to the growing needs of the foot, hand and nails fetish’ people. 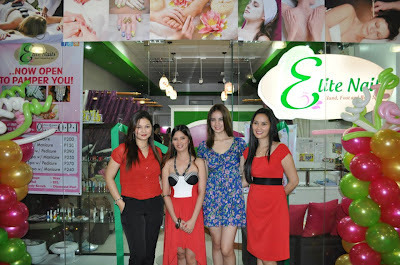 Elite Nails spa’s first and main branch is located in Dr. Sixto Avenue, Kapasigan, Pasig City. The spa is the perfect place for busy people who hardly find time for themselves and hates the mall crowds. Most spa clients prefer a convenient place that is near their home place because they have very little time going out and making a specific visit in the bigger avenues like the malls that would often cost them time and transportation expense. 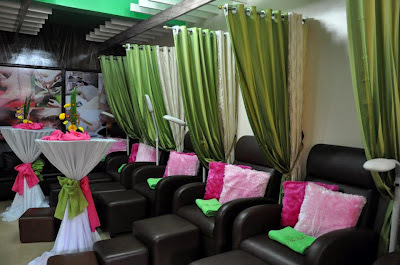 Elite Nails Spa is a place where you can relax and leave the spa nurturing the pampering experience as you won’t be hassled with a long-drive home or traffic jam.